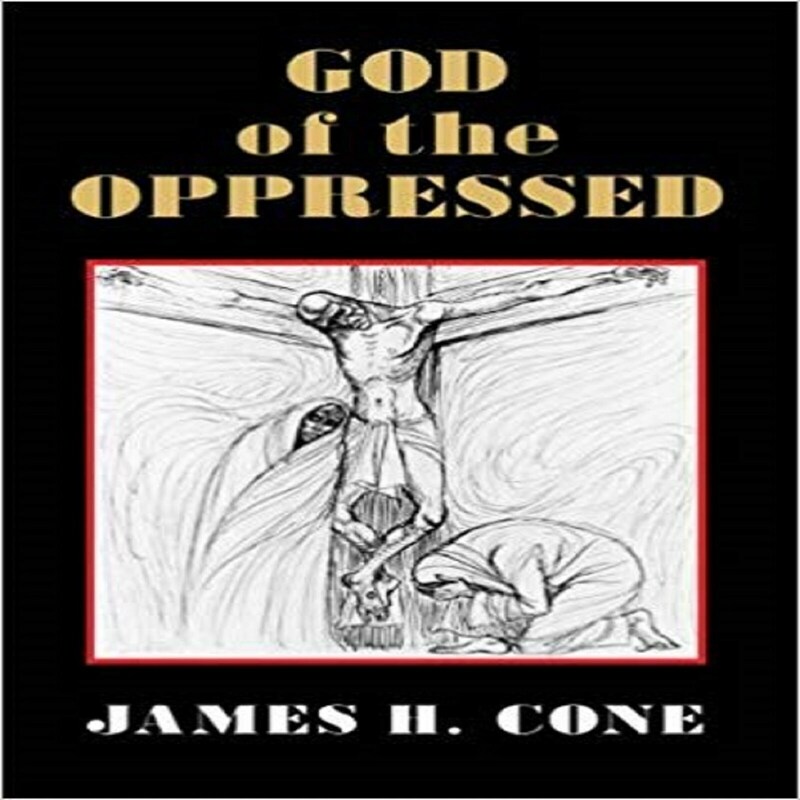 In his reflections on God, Jesus, suffering, and liberation, James H. Cone relates the gospel message to the experience of the black community. But a wider theme of the book is the role that social and historical context plays in framing the questions we address to God as well as the mode of the answers provided. James H. Cone, Bill and Judith Moyers Distinguished Professor of Systematic Theology at Union Theological Seminary, is widely regarded as one of the most influential theologians in America. His books include Black Theology & Black Power, A Black Theology of Liberation, The Spirituals & the Blues, God of the Oppressed, Martin & Malcolm & America: A Dream or a Nightmare and The Cross and the Lynching Tree.